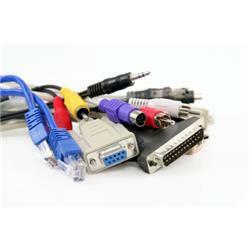 CABLES Y ADAPTADORES Hay 89 productos. 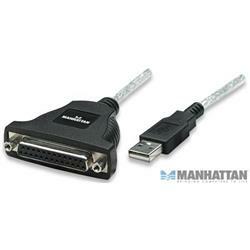 CABLE ALIMENTACION CPU-MONITOR 1,5 MTS. 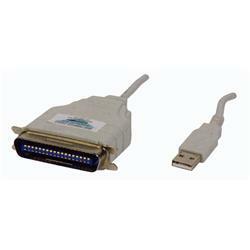 CABLE ALIMENTACION CPU-MONITOR 3 MTS. 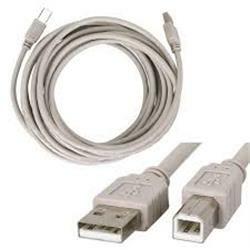 CABLE USB A-A 5 MTS. 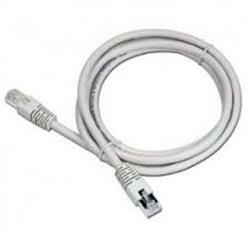 CABLE LATIGUILLO RJ45 DE 10 MTS. 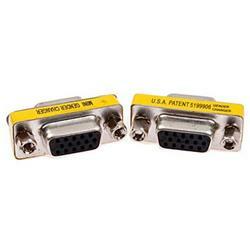 CABLE ALIMENTACION CPU-RED 2 MTS. 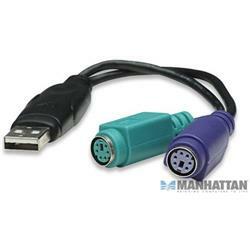 CABLE USB A-B 2 MTS. 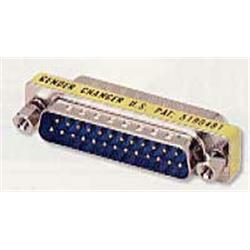 CABLE LATIGUILLO RJ45 DE 2 MTS. 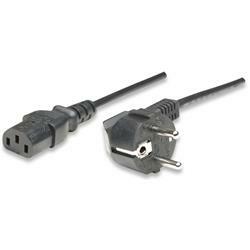 CABLE ALIMENTACION CPU-RED DE 5 MTS.